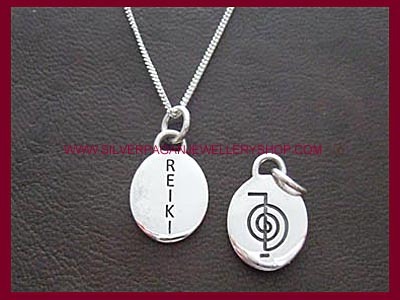 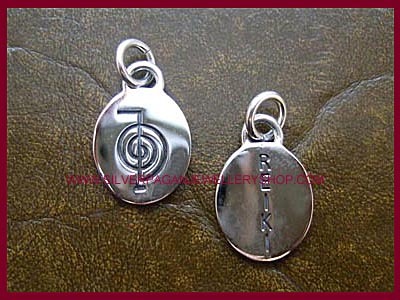 Silver reiki charm: this silver bracelet charm features the Cho Ku Rei symbol on one side and 'reiki' on the other. 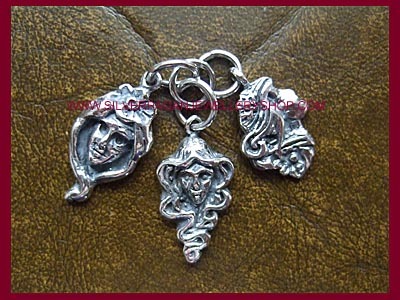 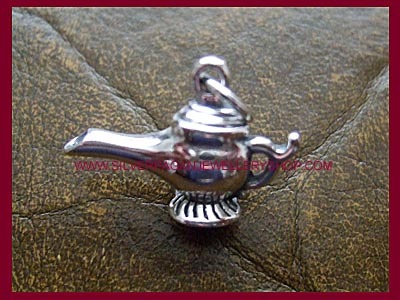 A lovely addition for your charm bracelet. 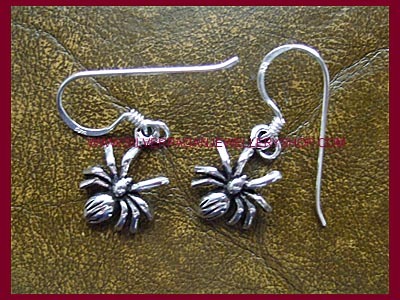 Approx size 10mm x 6mm. 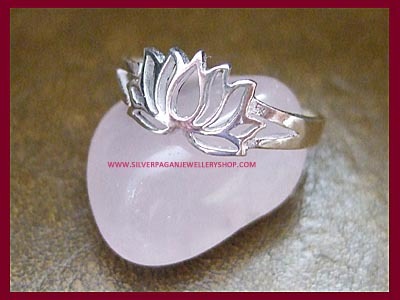 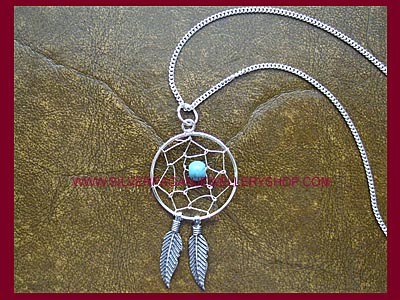 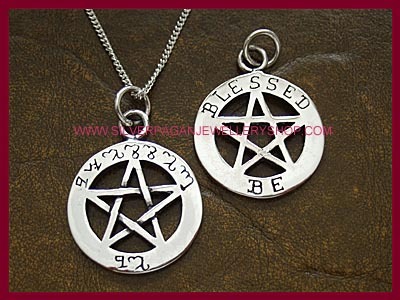 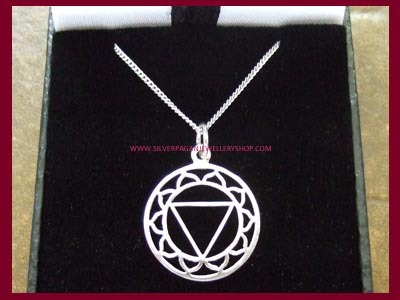 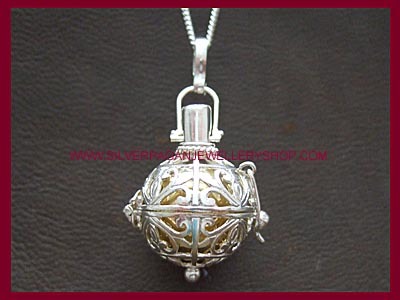 We also stock a silver Reiki pendant necklace code: RCPN.